The product range with various model lines and customization options presented the sales team with particular challenges. The field representatives of the sales team always had very extensive catalogues and order forms with them for every customer meeting. 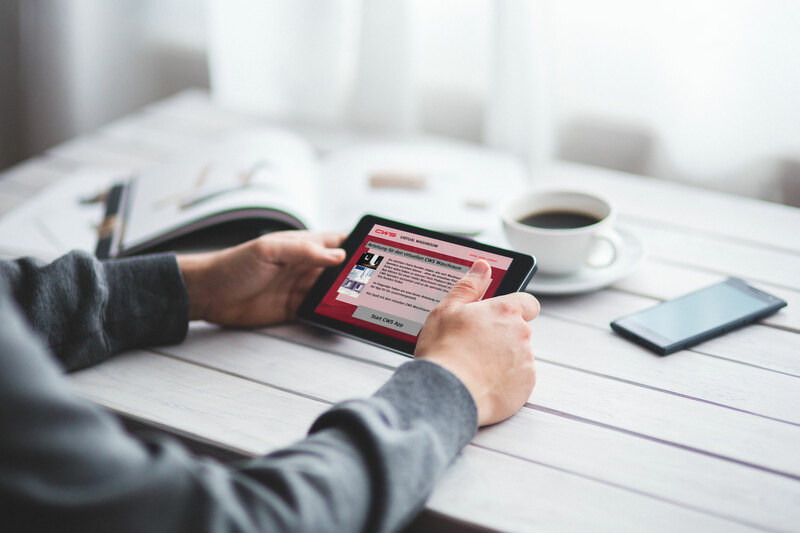 The objective was to support the sales team by providing them with an innovative tool. They also wanted to experiment to see whether, through play, the customers could get a better feeling for the solutions from the product portfolio prior to a sales meeting. 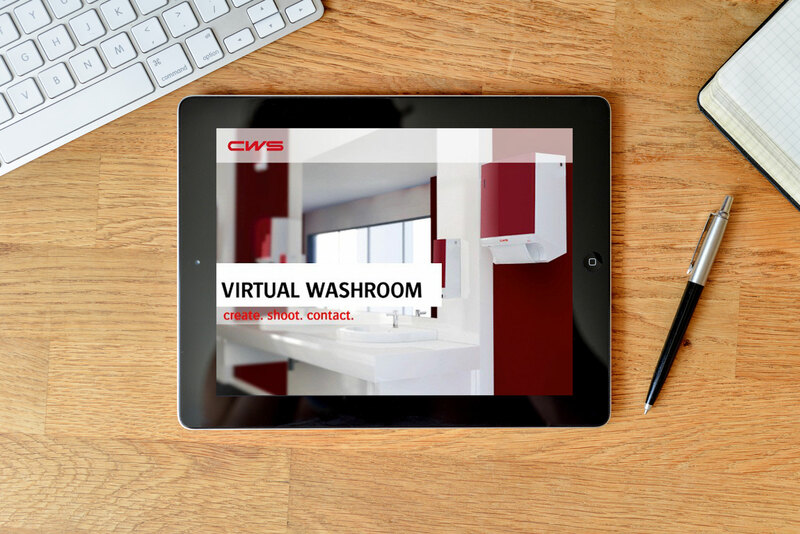 The digital experts from ALLEHERZEN designed an augmented reality app for iOS and Android that would present the product range directly in the customer’s washroom. With simple, printable markers, which were available via downloadable PDF documents, a conscious effort was made to keep the initial hurdles to using the app especially low. The sales team were presented with a powerful digital tool for sales support at POS. With the presentation on the spot in the customers’ washrooms, it was now possible to immediately produce an image of the solutions and various customization options, and to immediately request a quote for the products used from the app via an image recognition log. In this way, the customers could also experiment virtually with the products and solutions beforehand, even without a sales employee.